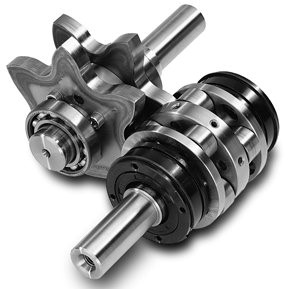 Parallel Index Drives XP and TP Series convert a uniform input motion into an intermittent output motion through use of a precision-machined flat cam. Motion Index Drives flame-hardens cams and cam followers, increasing system accuracy and component lifespan when compared to processes used by leading competitors. 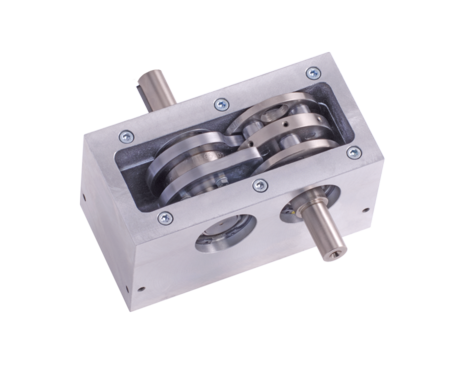 These indexers encompass a large range of standard sizes and come in a variety of conjugate cam profiles and station counts – custom made to order based on your specific needs. 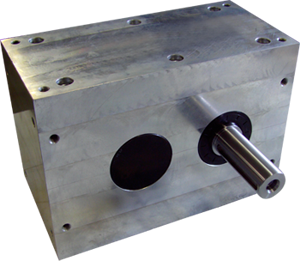 Standard Parallel Index Drives have aluminum housings that can be treated to suit any automated environment and flame-hardened internal components to extend the indexer’s life. These drives are ideal for high-speed indexing applications – up to 1,000 indexes per minute. 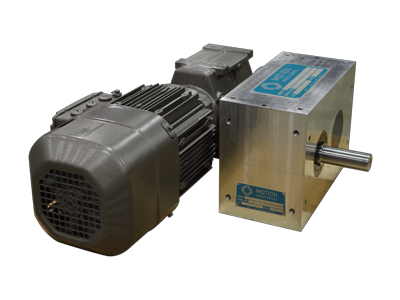 Conveyor indexer systems, vertical indexing applications and lift and carry devices are common uses for parallel indexers.